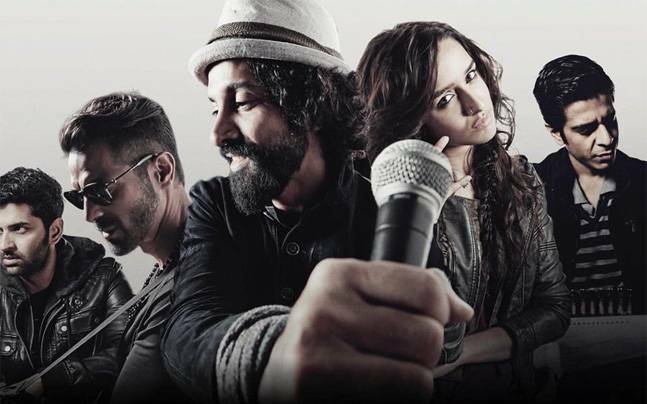 This week’s Hindi offering Rock On 2 is struggling on box office from the very first day. Due to demonetization of ₹500 & ₹1000 currency notes, this musical drama has failed to get even an average response in theaters. Also the previous releases Shivaay & Ae Dil Hai Mushkil still have better hold over audience and diverting major moviegoers toward themselves. 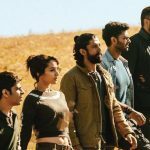 Due to current circumstances in the country these days people have different priorities, as said by the producer Ritesh Sidhwani. This is true, people are busy in exchanging their old currency notes from banks. But that doesn’t defend Rock On 2, because it also get failed on overseas box office, which shows it is not much entertaining as all were expecting before. In the opening weekend, Shujaat Saudagar’s directorial recorded very poor occupancy of 10-20% through out and did the business of only 7.01 crores from 1700 screens across India. The weekend total was included 2.02 crores of Friday, 2.41 crores of Saturday and 2.58 crores of Sunday. Now the movie is running weekdays and asusual getting witnessing lesser footfall in theaters than before. On Monday, it witnessed more than 50% of drop as compare to Friday and raked the business of 0.97 crore. Then on the next day i.e. 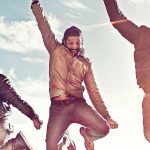 Tuesday, Farhan Akhtar starrer declined further and managed to secure the amount of 0.82 crore. 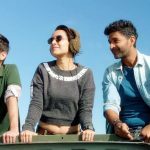 On Wednesday, Rock On 2 reported more drop in its occupancy and minted the amount of 0.70 crore. After 6 days of release, total collection of the movie is recorded as 9.50 crores on domestic box office.